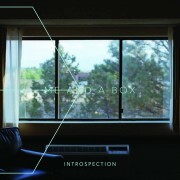 Me and a Box is a minimal wave entity whose the mechanics beats and ambiance transports us in a quiet and strange interior travel. 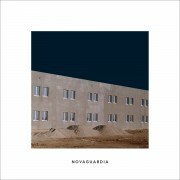 Recorded in Crimea, here’s the first release from Nova Guardia, a solo project from Moscow, Russia. One of the most important presences in British synth today, This Is The Bridge’s progressive, powerful synth is utterly distinctive and uncompromising in its vision. 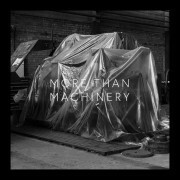 Every This Is The Bridge release on TONN has been a series of exquisite minimal synth. Misfortunes is a one-man synth project based in Thessaloniki, Greece and formed in 2014 by Ioakim Vasileiadis. Ηis affection for 80’s underground music is expressed by producing tunes that mix elements of synthpop and new wave. 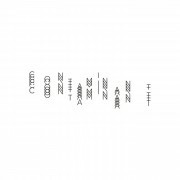 Misfortunes collaborates with various lyricists and poets. 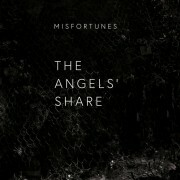 Misfortunes’ debut EP “Hybrid” was released by “Werkstatt recordings” on May 2017.